"When You're Here, You're Hair"
You should relax hair to make the hair more manageable, smooth and silky to the touch. What we do at Rodney L. Barnes Hair Salon is we tailor make your relaxer regiment to fit your hair needs not everyone else! You can not do the same thing to everyone, that's why we rely on experience and intelligence to give you the best relaxer service in the industry. We offer free consultations for all service and expert advice. At Rodney Barnes Hair Salon we care and it shows. Did you know that the length of your hair and the texture is determined by genetics? Well what scientist don't know is it is also determined by Rodney L. Barnes Hair Salon. If you can't grow it let us sew it. Installments is the overnight new you! Why not walk on the wild side and switch it up? There is nothing we can't do when it comes to our installments. We offer free consultations, and will meet reasonable expectations so let your hair nightmare become a dream come true! This type of (natural hair) can be identified visually by it's tight curl formation , however natural hair means any hair that has the absence of chemicals. Rodney L. Barnes Hair Salon prides itself on bringing out the best in your natural. We offer a series of Hydro Treatments to keep that natural looking it's very best. We use cutting edge products and techniques to ensure your natural is a thing of beauty. Discover a rare luxury! Come and visit the Facial Bar, featuring Lakesha Solomon. One of the best and brightest to hit the very popular facial scene, Lakesha is an accomplished make-up artist and waxologist. 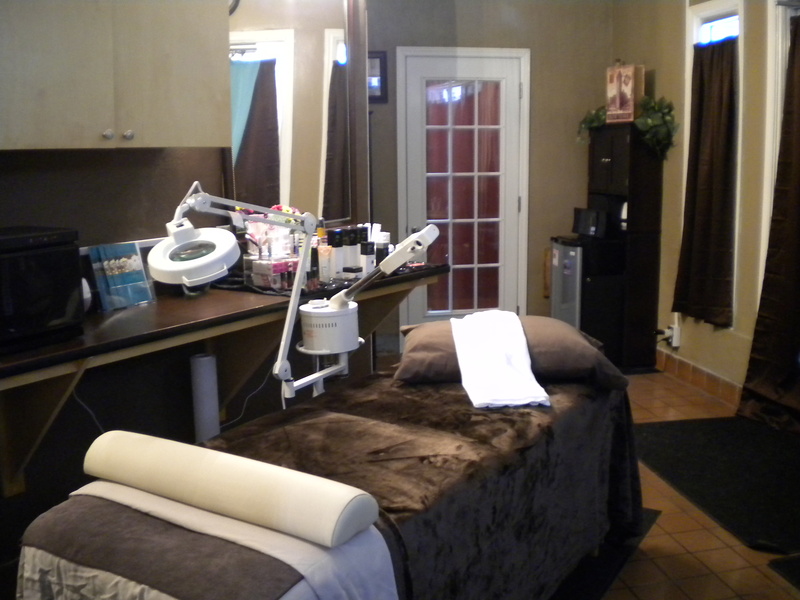 She is also a board certified licensed esthetician, offering all the skincare services and much more! Enjoyed your experience? Follow us to stay up to date with the latest tips & trends! Want to receive the latest styles and tips for your hair? Click Here to join our Newsletter! What will Rodney say next? Join our newsletter to receive the latest and greatest hair care tips!